may do beforehand it can never really prepare you. Unfortunately, sometimes the labour is not managed appropriately and when complications occur there is a delay in taking appropriate action to avoid damage to mother and baby. Stage 1: This is when the uterine contractions start and this stage ends when the cervix is fully dilated. Stage 2: This is when the cervix is fully dilated and the baby is delivered. Stage 3: This is the period from when the baby is born to when the placenta is delivered. A stillbirth is when a baby is born dead after 24 completed weeks of pregnancy. If a baby dies before 24 weeks into the pregnancy this is known as a miscarriage. 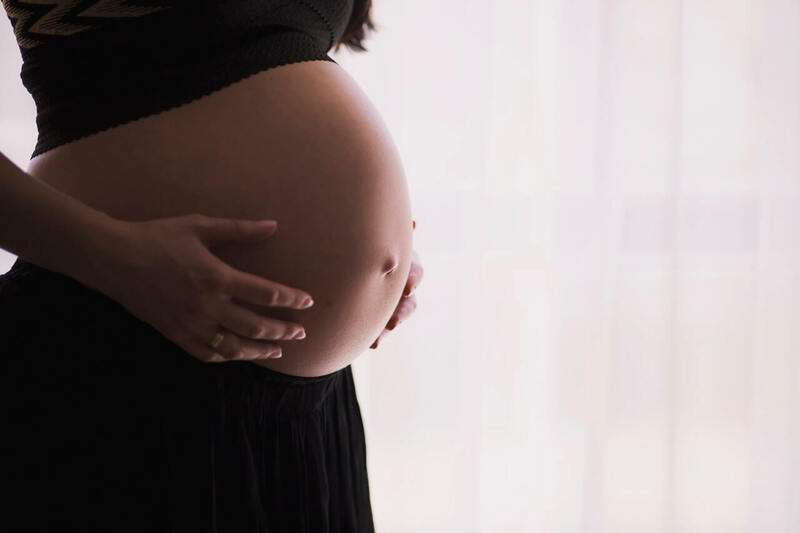 Complications with the placenta: The placenta is the llifelinebetween mother and baby which allows the baby to receive the blood supply and nutrients needed to enable it to develop. If there are problems with the functioning of the placenta then it can lead to the baby not receiving sufficient nourishment to survive. Placental abruption – when the placenta separates from the womb before the baby is born. However, a cause is not always identified in some stillbirths. What happens when a stillbirth occurs? If there is reason to suspect that the baby may have died, then this is confirmed by an ultrasound or a CTG trace being performed which checks for the baby’s heartbeat. If there is no immediate risk to the mother’s life then she is allowed to decide whether to wait for the labour to begin naturally or whether medication be taken which induces the labour. It is very unusual for a stillborn baby to be delivered by caesarean section. After a stillbirth some parents may wish to find out the cause of their baby dying. Therefore, the medical professionals providing the care may discuss having a post-mortem examination done on the baby. However, this cannot be done without the parents consent. How can a stillbirth be medical negligence? During the pregnancy there are various antenatal appointments that should take place to monitor the baby and the mother’s health and progress with the pregnancy. If the care provided during the pregnancy or during the birth of the baby is substandard then you may be able to claim compensation. Once your baby has been safely delivered there is often a sigh of relief that everything has gone well. However, for some people they find that months after their child has been born, that they have a condition which was not diagnosed immediately.